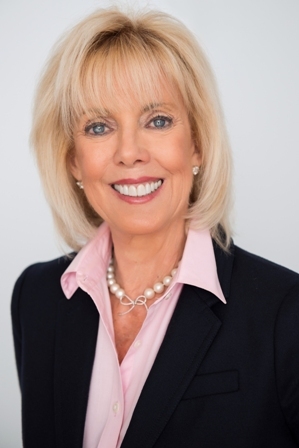 Martha Thorn created The Thorn Collection to combine the unique talents and expertise of the top professionals in real estate in order to provide the finest in real estate service. 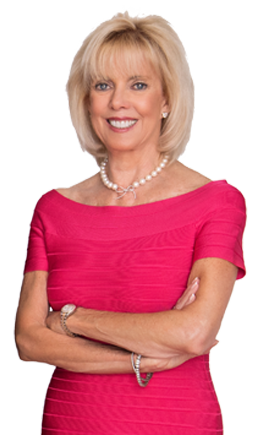 With a teaching and retail background, Martha has used her retail and educational skills to bring The Thorn Collection in to the Wall Street Journal’s List of Top 250 Real Estate Agents throughout the world. 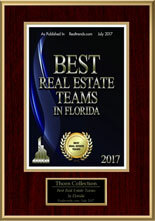 They have been named the Top Team in the West Coast of Florida. They have a combined 125 years of experience that can make the selling or buying process a pleasant experience. 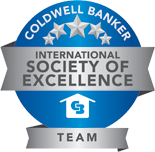 Martha is certified in International Marketing and Selling, Negotiating and Luxury Home Marketing. Her network of Realtors throughout the world can sell your home faster and for more money. Her slogan “Service Beyond Your Expectations” is a statement of what they value most – their clients wishes and best interest. Get started today with the team that makes the difference.